Thank you for your interest in our recent webinar with Crowe Horwath. If you were able to attend the live session, we hope you got your questions answered and walked away with lots of actionable advice. In the event you were unable to join us live, we have a recorded version of the presentation that you can view anywhere at anytime posted below. In this session, Certified Assessors and Auditors answer the question, What should your organization focus on first, meeting HIPAA compliance objectives or obtaining certifications (EX: HITRUST, SOC, etc.)? 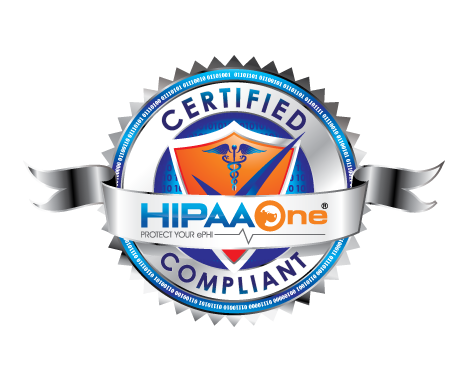 As a trusted partner of HIPAA One, Crowe Horwath brings a wealth of experience in all things HIPAA, SOC and HITRUST with many Fortune 500 companies as clients and they speak directly about the crosswalk between HIPAA regulations and certification frameworks. Download the presentation slide deck. Would you like to speak with a Certified Assessor?